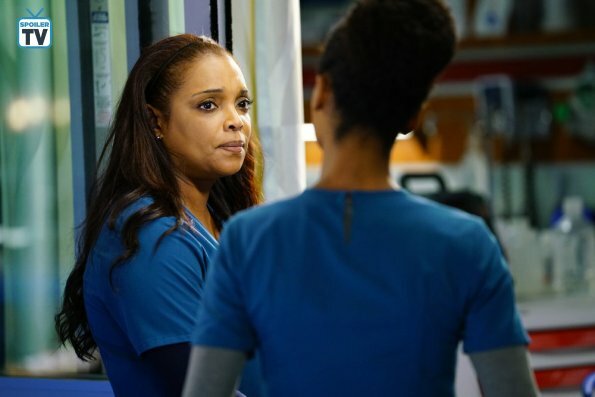 Here's a preview of this week's episode of Chicago Med titled, "Can't Unring That Bell"
Will's personal issues continue to interfere with his relationship with Natalie and his life at the hospital. Ava tries to mend things with Conner. Goodwin questions Maggie's life-threatening decision and Dr. Charles tries to lend a hand to the daughter of a new friend. can't wait to see what Maggie does in this week's episode. I've been hoping for a good storyline for her and this looks like the one I've been waiting for. Could Will be going off the deep end? He needs to get his head on straight and fix things before things get worst. What do you think of the upcoming episode? Leave a comment and start the conversation!! 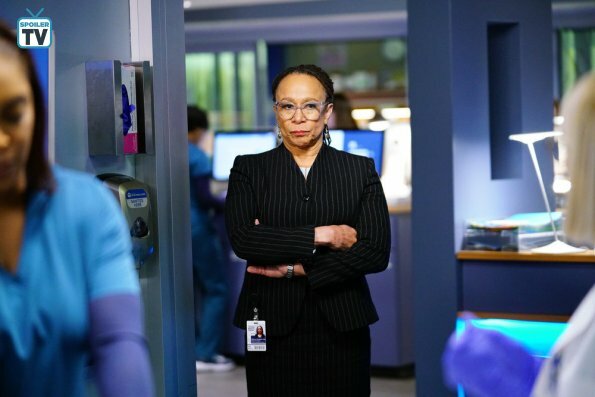 You can catch Chicago Med Wednesdays at 8/7c on NBC.